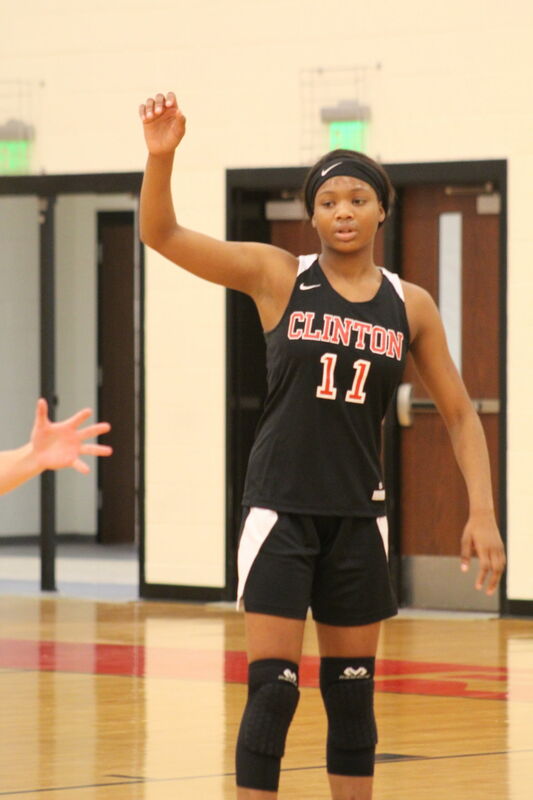 UNION – Clinton’s 12-game girls’ basketball win streak came to an end on Friday night against Union County in the Red Devils’ Region 3-3A opener, 48-35. The Yellow Jackets also won the boys’ game, 76-68. Union County (8-3, 1-0 region) led 23-21 at halftime but outscored Clinton (12-1, 0-1) 12-5 in the third quarter, pulling away late in the period, then outscoring the Red Devils 16-12 in the final period. De’Shanti Watts led Clinton with 13 points, followed by Terriauna Bennett with 12. All three of Bennett’s field goals were three-pointers. Savanna Campbell added eight points, and Taneal Evans chipped in two. Only four Red Devils scored. Makayla Dyer led Union with 20 points, and Carmen Glenn added 14. Ladarius Jeffries of Union County (9-5, 1-0) dominated the boys’ game, scoring 39 of the Yellow Jackets’ 76 points. Tyson Eison and Trey Parks also scored in double figures with 13 and 11, respectively. Clinton (3-8, 0-1) led 50-49 at the end of the third quarter. The Yellow Jackets shot 22 free throws in the fourth quarter, hitting 15. For the game, Union hit 22 out of 30. Jeffries connected on 11 out of 14 by himself. The Red Devil scoresheet was top-heavy, too. J.D. Payne and Ahmari Bates, who combined to average 44 points a game in a tournament last weekend, increased their pace. Payne pumped in 27 points, Bates 24, against the Yellow Jackets. Clinton tried 20 free throws, hitting 12. Bates hit nine of 11. Konnor Richardson, back in action after recovering from a football injury, scored eight points. P.J. Bluford added five, and Davis Wilson and Qua Quarles each scored two.